What comes to mind when you read this list? The common thread is that these are all designed to provide critical information on how to be safe. In our society today, safety education and information is quite common, available, and valuable. Our goal at the Monique Burr Foundation for Children is to create a culture that values safety education for children and all relevant adults regarding bullying, cyberbullying, digital dangers, and all types of child abuse. 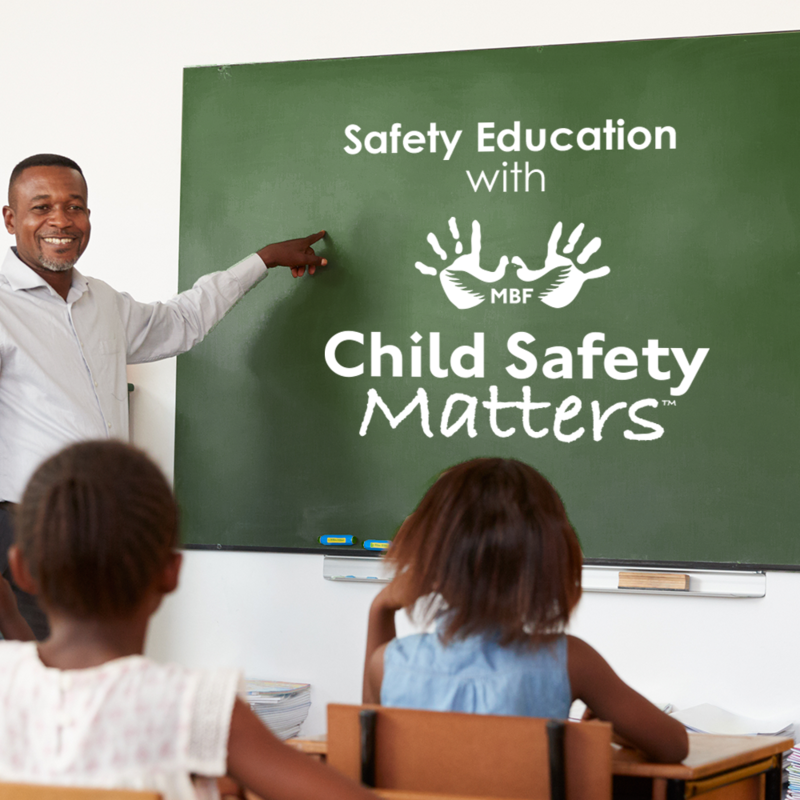 We do this through MBF Child Safety Matters, our research-based, comprehensive prevention education program for kindergarten through fifth grade students. Visit our websites, mbfpreventioneducation.org and http://www.polyvictimization.org/ to to learn more about child victimization and how to better protect the children in your life. Join us for our 20th Annual MBF for Child Safety Pro-Am Golf Tournament on Tuesday, October 3. Learn more at www.championsforchildsafety.org. Not a golfer? Please consider making a tax-deductible donation to MBF.